The Enterprise Network (TEN), a £5.2m initiative led by Wiltshire Council with Government and EU funding, is nurturing new and growing small and micro businesses in Swindon and Wiltshire by supporting them right from the first 'light bulb' moment. 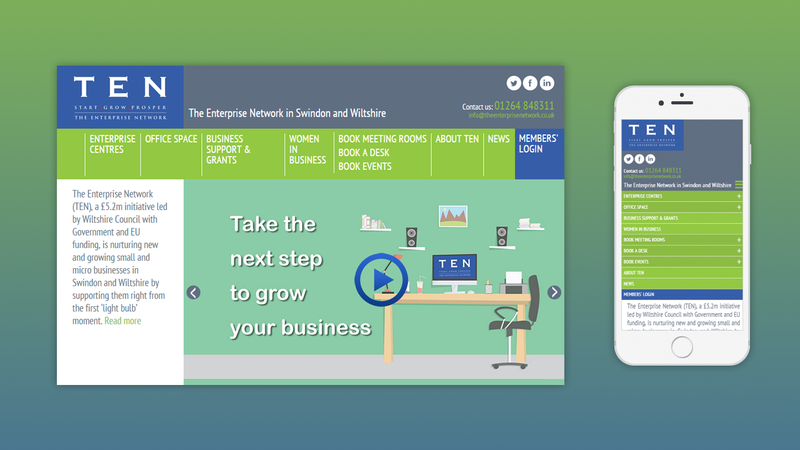 OpenGlobal were commissioned to produce a website with a secure tenant-only area and an advanced meeting room booking system. The website also integrates with their EventBrite account and has a dynamic Google Maps feature giving directions to all of their locations. 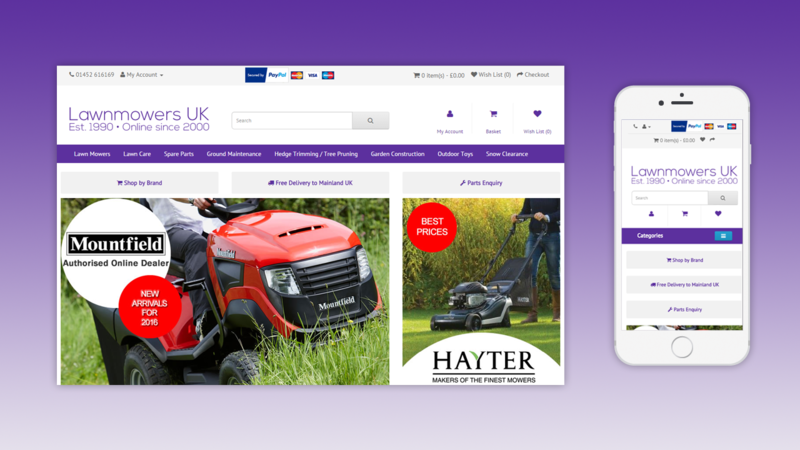 OpenGlobal are managing the website promotion for the Lawnmowers UK e-commerce website. 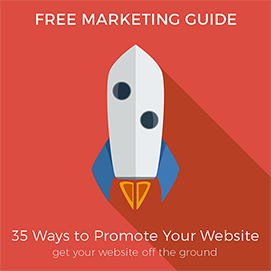 This includes affiliate marketing, SEO, CPC advertising and social networking. Branches of Bristol is an established quality furniture retailer in the centre of Bristol. They approached us to take over the management of their website and their online marketing strategy. This involved converting their website to an enterprise level e-commerce system, instead of the inadequate bespoke system their previous provider had given them. They are now able to fully manage their website and embark on sophisticated marketing campaigns with full e-commerce software integration. 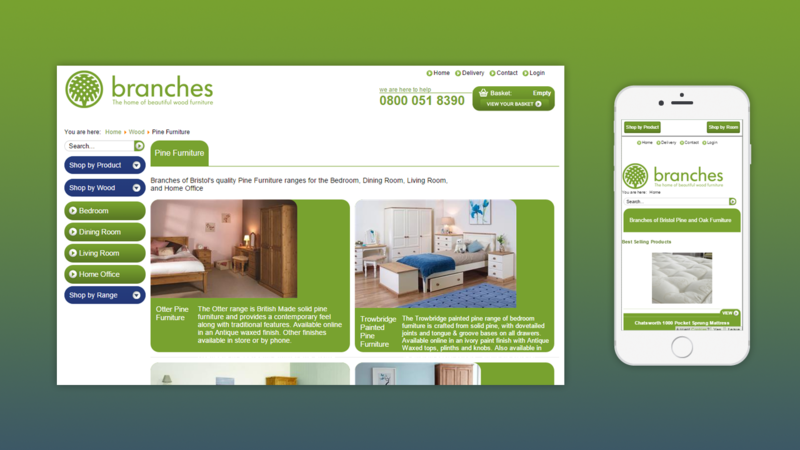 Branches Furiniture is the landing page for wood furniture shops Branches of Bristol and Branches of Warrington. 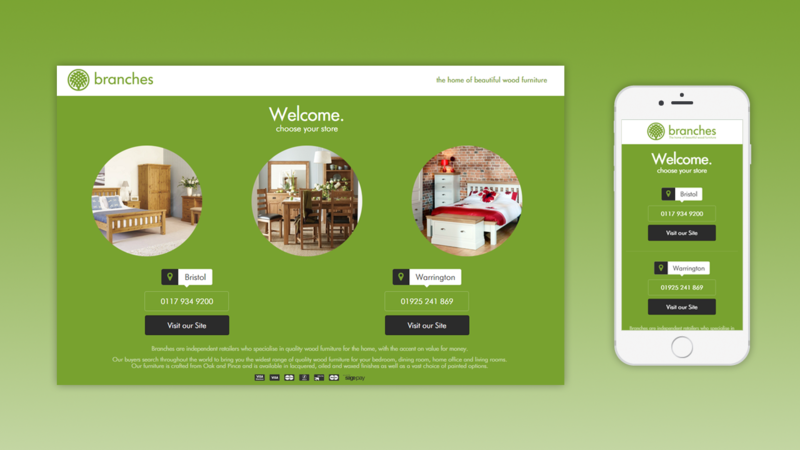 The two companies, who trade with the same name, approached us to create a landing page for their two websites. 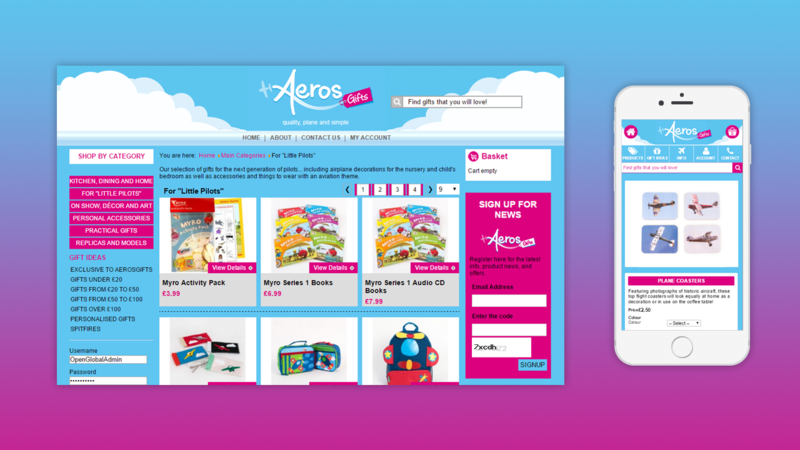 AerosGifts is a new online-only specialist retailer of aviation gifts. They stock a wide range of unusual and intriguing gifts for the avid aeroplane and aviation enthusiast, many of which are not available anywhere else. Mother Goose is a crafts and haberdashery shop in Nailsworth, Gloucestershire. 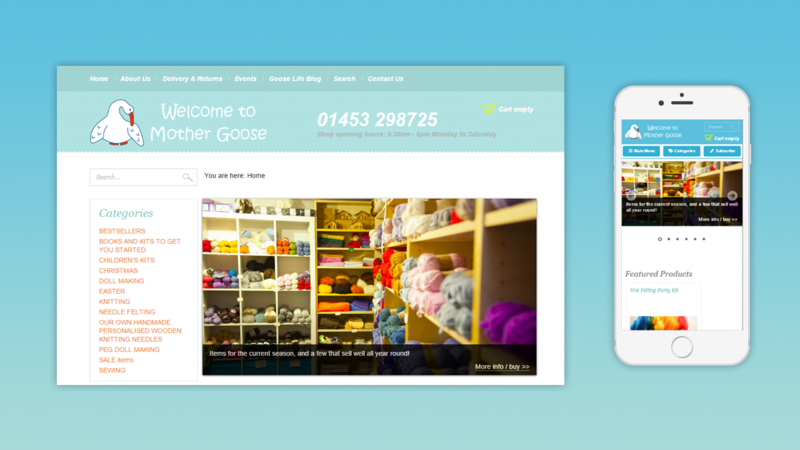 When Mother Goose came to us, their existing website had them managing two entirely separate systems, one for their Ecommerce facilities and another for their Content Management System (CMS). We delivered them a website with one system, within which they could manage both - putting the two systems under one roof. 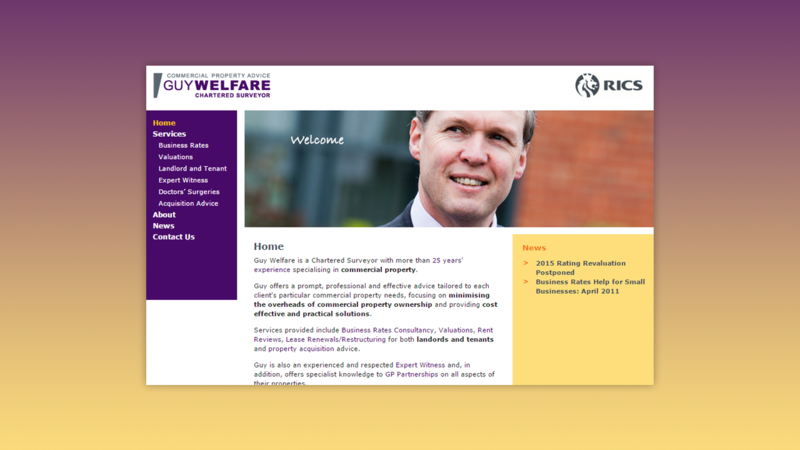 Guy Welfare is a Chartered Surveyor in Stroud with over 25 years experience in the industry. Specialising in commercial property, he can work on behalf of landlords, tenants and investors. OpenGlobal were called in to complete the development of this bespoke, dynamic and e-commerce website for the international educational book publisher, Nelson Thornes. 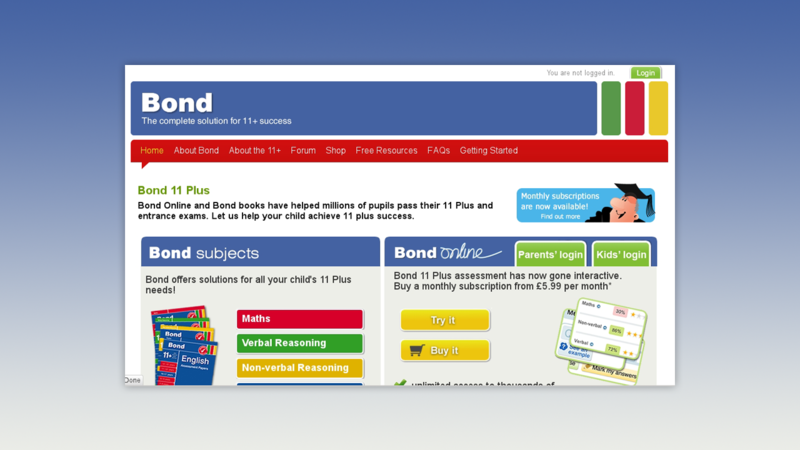 The website features a secure 11+ revision and mock test system as well as an integrated e-commerce system to sell educational books and subscriptions. 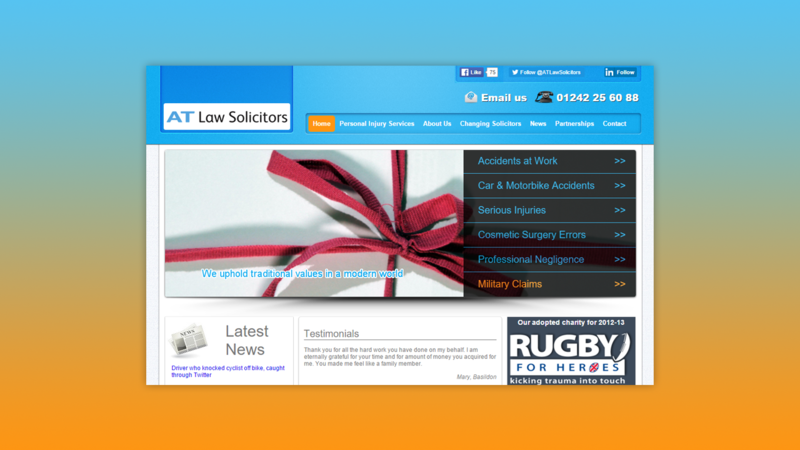 AT Law Solicitors are personal injury specialists based in Cheltenham. OpenGlobal E-commerce was asked to redesign and restructure their website to meet with their new marketing aims and objectives and to portray a friendly local image. 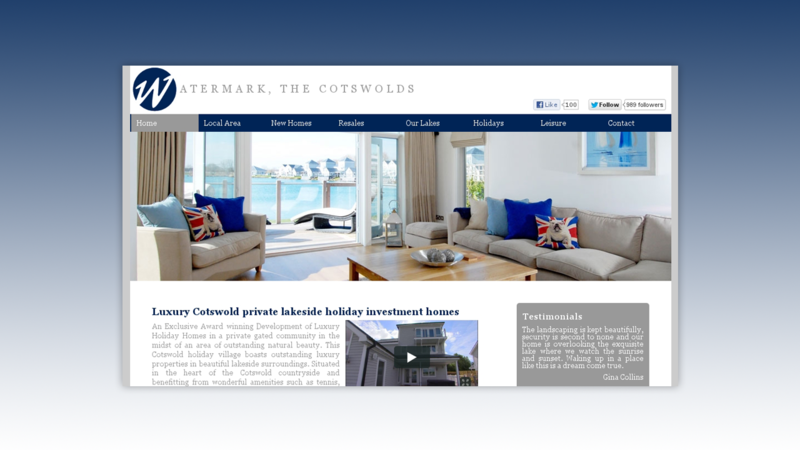 Watermark is a holiday property development development in the Cotswold Water Park area near Cirencester. OpenGlobal were asked to redesign their existing website and convert it into 3 separate sites (plus a static central portal page) in content management systems to allow all members of staff to update the site, and to allow a search engine optimisation strategy to be implemented. 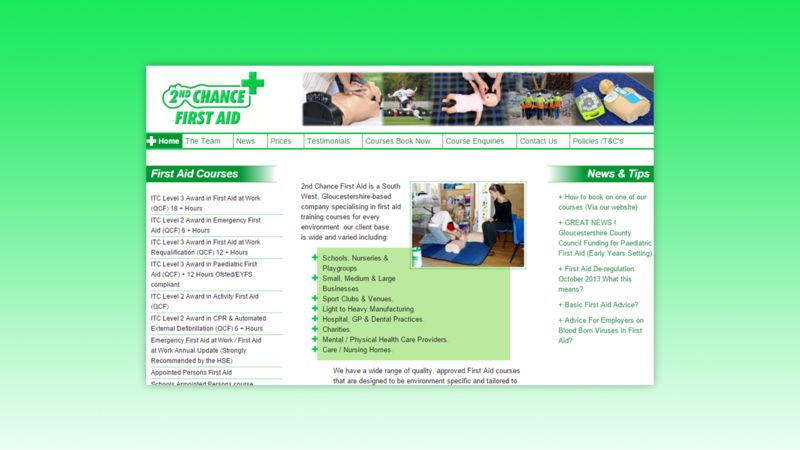 2nd Chance First Aid needed their website redesigned and modernised and they also wanted a training course management facility added to it.  This was a straight forward addition which means that they can now keep their website up to date themselves. 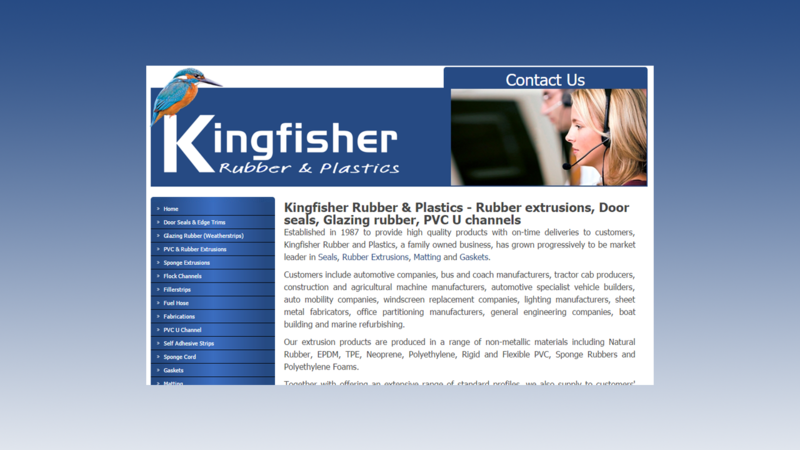 Kingfisher Rubber specialise in a wide variety of rubber and plastic extrusions to industry. This website was a complete redesign with ongoing search engine optimisation to maximise visitors. 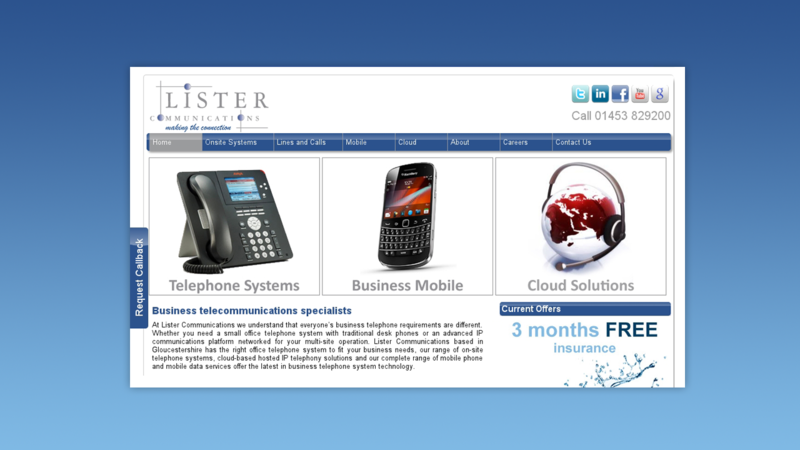 Lister Communications is a leading provider of telephony systems in Gloucestershire to businesses of all sizes. After being impressed with a search engine optimisation training session they received from OpenGlobal, they decided to commission our services to revamp their website and convert it to a content management system so that they could implement the SEO techniques that they had learned on the training session. 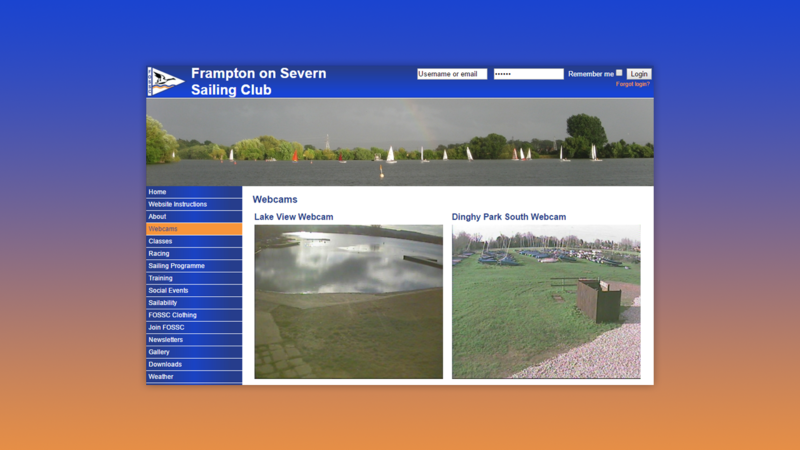 Frampton on Severn Sailing Club had an existing website which was difficult to keep up to date and had no dynamic functionality. OpenGlobal was asked to create a new design for the website and implement a sophisticated content management system which would allow every member to have a login. A message board and dynamic calendar system was added to keep track of all of the club events. A bespoke duty manager plugin was also added to the site to keep track of all member duties for each event.